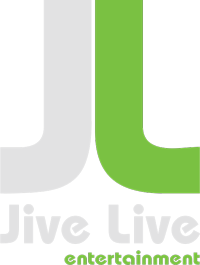 Since its inception in 2008, Jive Live Entertainment has taken great pride in producing and managing high-profile live events, such as private events, civic ceremonies, parades, street parties, community festivals, and endurance events (5K/10K/½ and Full Marathons). Jive Live Entertainment has created a variety of live experiences at the historic Dodger Stadium. Everything from Viva Los Dodgers and the Dodger Stadium Fanfest, (pre-game activations with multiple stages, food and brand activations that rally more than 25,000 fans,) to L.A. Dodgers 5k/10k charity runs, (that draw 6,000+ passionate participants,) to specialty events in some of the Stadium’s most exclusive spaces, (including the Lexus Dugout Club, the Bullpen, and the Stadium Club). These high-quality and memorable co-creations have enhanced the fan experience and strengthened the relationship with ticket-holders who return season after season, to root for their favorite Blue Crew. consumer experience – on-time and within budget. 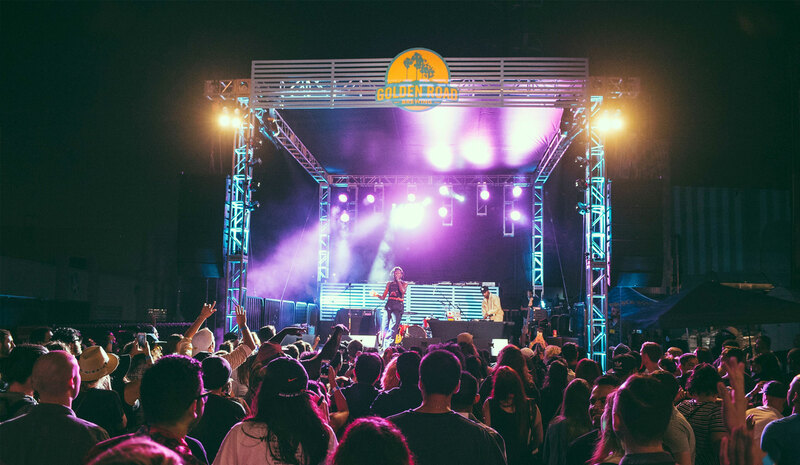 Jive Live Entertainment is the leading live experience agency in Southern California, working with the Los Angeles Mayor’s Office, Major Sports Teams, and Red Bull, to name just a few clients. In the true spirit of partnership, we will do whatever it takes to bring our client’s vision to life, while maintaining ultimate trust and integrity.